The summer season is coming to a close, and now is a terrific time to schedule air conditioner repair for your home. During the summer months, chances are that you rely on your air conditioning for cool comfort on the hottest days. By scheduling AC repair, you can ensure that your unit operates smoothly and efficiently. 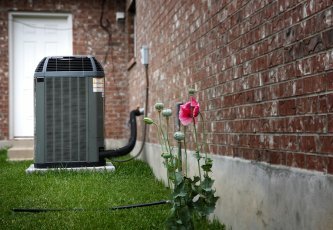 A highly rated company offering air conditioner repair near Murfreesboro can assist you with every type of air conditioner service. From routine maintenance to emergency repairs, it is important to trust your air conditioner repair to the professionals. Read on for a guide to the essentials of air conditioner maintenance. The condenser is the boxy part of your air conditioner that is located on the exterior of your home. Inside your condenser, you will find some of the most essential components of your air conditioning system. In order to keep your air conditioner running smoothly , it may be necessary to rake leaves and fallen debris away from your condenser unit. Fallen leaves can clog the condenser, resulting in a drop in efficiency and performance. In order to keep your air conditioner in peak running condition, it may also be necessary to perform a more thorough cleaning of the condenser unit. For example, to remove leaves or dirt that have gotten lodged in the condenser coils, you can use the hose attachment of your vacuum cleaner. Vacuuming out your condenser will help prevent maintenance issues down the road. Of all of the routine maintenance procedures that you can perform for your air conditioning unit, changing your air filter is perhaps the most important. Your air conditioner filter is designed to remove dust, dirt, and allergens from your HVAC system. Over the months and weeks, your air filter can become clogged. During the peak cooling season of the year, you may want to change your air filter as often as once every month. 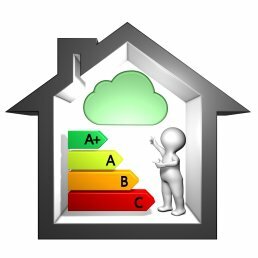 Ask a professional who specializes in HVAC installation in Murfreesboro and he or she will tell you that indoor air pollution is caused mostly by common household items stored inside your home as well as other influences. These pollutants can contaminate the air you breathe and make you sick, and can be circulated throughout your home via HVAC units and their ductwork and vents. The most common causes of indoor air pollution are things that emit gases or minute particles into the air such as oil and gaseous products, kerosene, tobacco, deteriorating lead-based paint, asbestos, and treated wood. If you have a gas stove, an excessive buildup of carbon monoxide can become an issue. Household cleaning products and pesticides are also culprits. 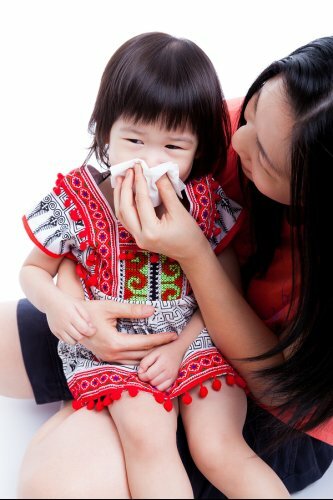 There are several factors that can aid indoor air pollution along. For example, excessive heat and high levels of ambient moisture can help to increase certain pollutants’ concentration points. Poor ventilation, or a lack of AC maintenance, can also play a major role, helping to create an environment that contains pollutants to stagnate within a space.